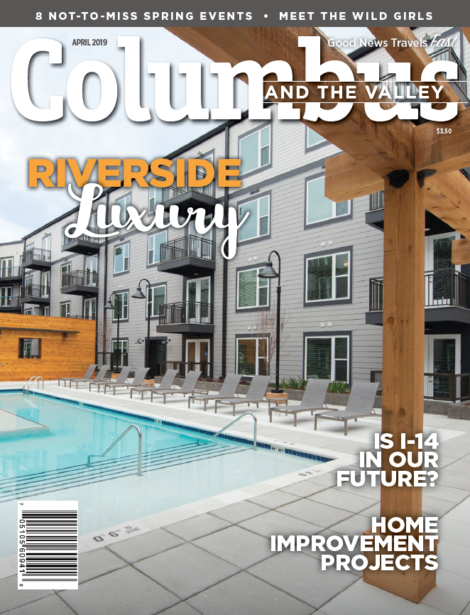 Columbus and the Valley is a bi-monthly publication magazine which specializes in highlighting the individuals, places, businesses, and events that make Columbus a great place to work, visit, and live. This magazine is locally owned and published as a way to accurately share content and interesting items about the local community. With around 10,000 copies being distributed each issue, and the option of a digital issue, this is an effective way to reach locals with advertisements and news. Also, the website offers a blog, archives of past magazine issues, and social media accounts that can be accessed online at any time. 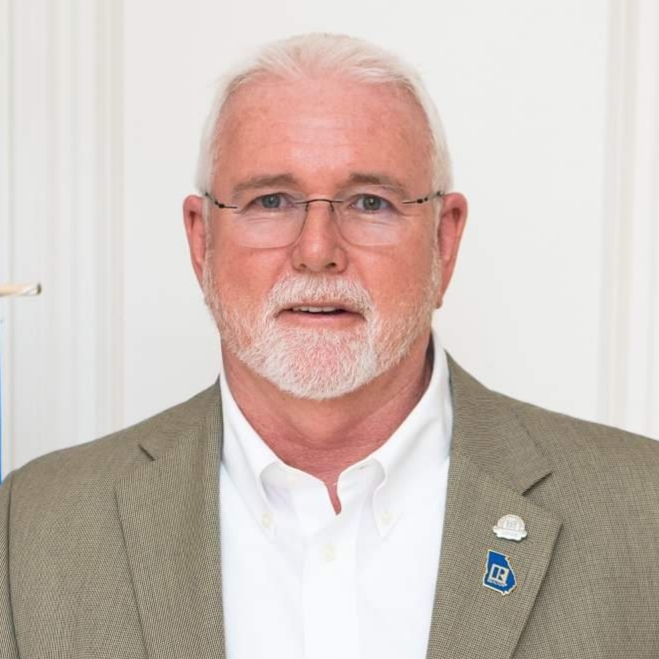 For more information, or to subscribe to Columbus and the Valley, click on the link to access the website! Whether you are new to the area, or have lived here your whole life; a video has been released highlighting all the great things Columbus has to offer. This video is sure to make you proud to have Columbus, Georgia as your home. Clink on the link to check out this outstanding video! In addition, Uptown Columbus has many restaurants, attractions, and historical landmarks that are shown in the video "Welcome to Uptown Columbus, GA!"